We must no longer introduce MySQL as the most used SQL engine for your web applications! Do you know, however, that it had been bought by its competitor, Oracle? MySQL contributors have greatly decreased and changes are now too closed. The fork MariaDB is, meanwhile, released under the GPL, LGPL, and BSD and does not have functionality reserved for paid versions! This is why Google, Wikipedia, and Twitter are already using MariaDB for years. Since the takeover, many Linux distributions have already replaced MySQL by MariaDB (Fedora, OpenSUSE, RedHat). Major CMS like WordPress, Moodle, Drupal, OwnCloud, MediaWiki, Yii, Zend Framework, … (already compatible with MariaDB) showed their support for this engine. Closely following these events, we conducted a number of tests / benchmarking internally and we confirm that this system improves performance and reliability. The period of performance of your SQL commands is now greatly diminished. 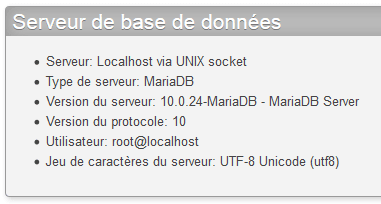 It is since November 2015 we have gradually started to move our infrastructure to MariaDB. 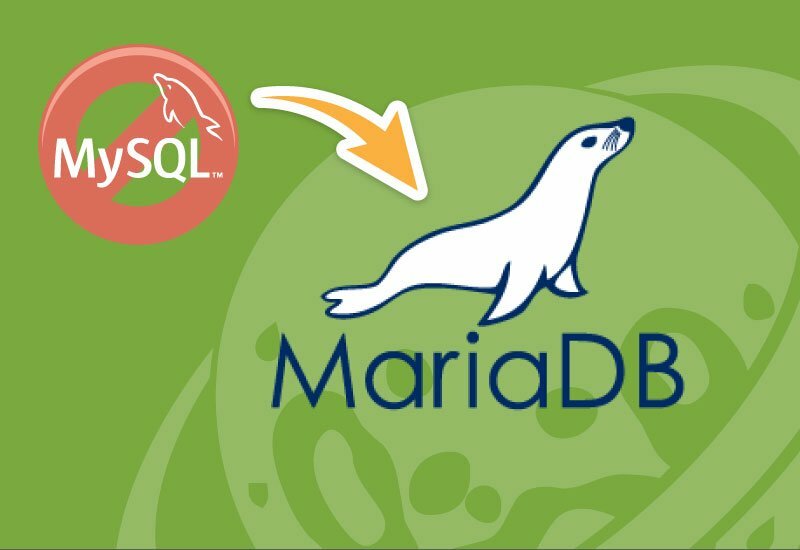 It must, moreover, be understood that MariaDB, coming from MySQL, works identically the same way: your PHPmyAdmin, CMS, cPanel will work as before! It’s just the internal operation that is in turn improved for more performance and stability!